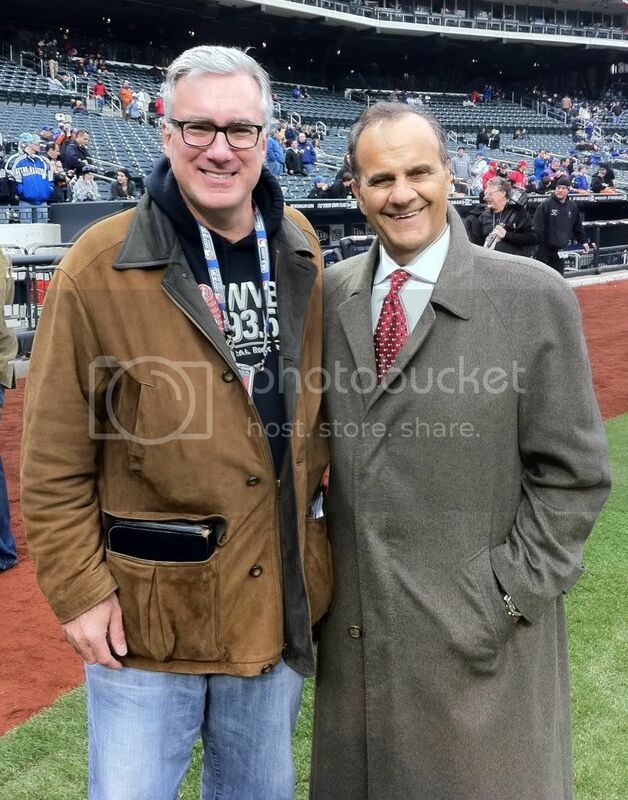 Before the Mets' home opener with Joe Torre, MLB's new Vice President of Baseball Operations. Joe tells me his new office is the first office he's had, save for ones in ballparks. 30 years ago this August, Joe was my first television interview, for CNN, and 26 years ago this August we began working together at KTLA in Los Angeles. I think it's fair to say nobody in baseball is better liked than Mr. Torre. 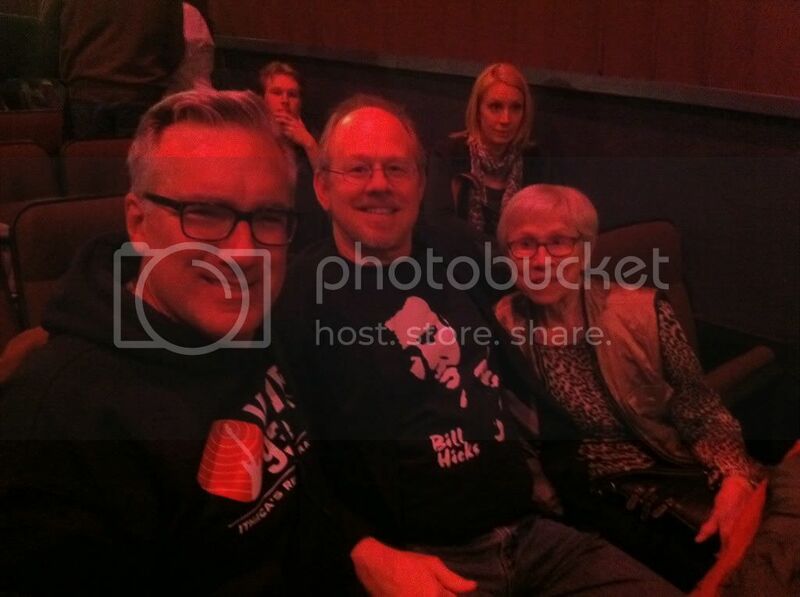 I'm seated with Bill's brother Steve, and his mother Mary. If you don't know of Bill Hicks, you should go see this amazing and innovatively-produced film, read up, buy the book, buy his CDs. In short, Bill was the best American comic/social commentator/satirist of the last 30 years.